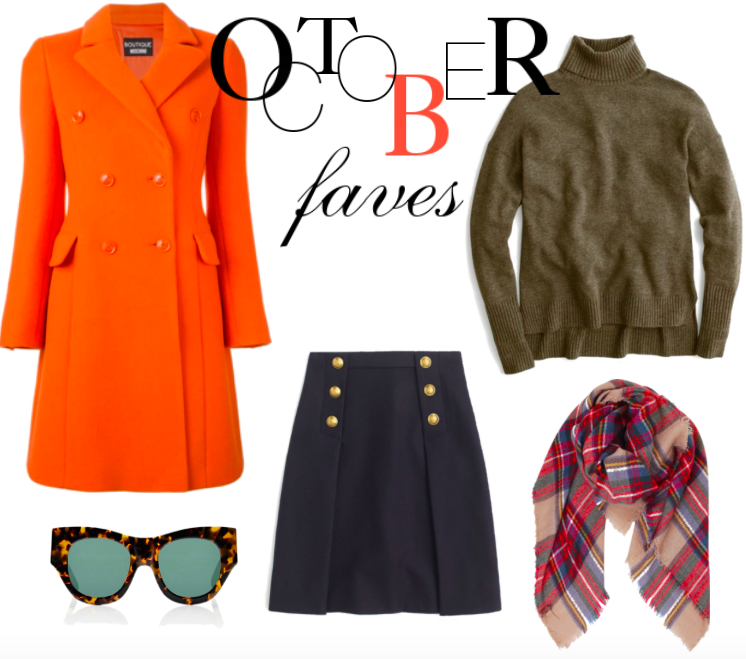 All the flavors of fall are blazing the horizon and at the ready in your closet (or at least they should be, ha!). 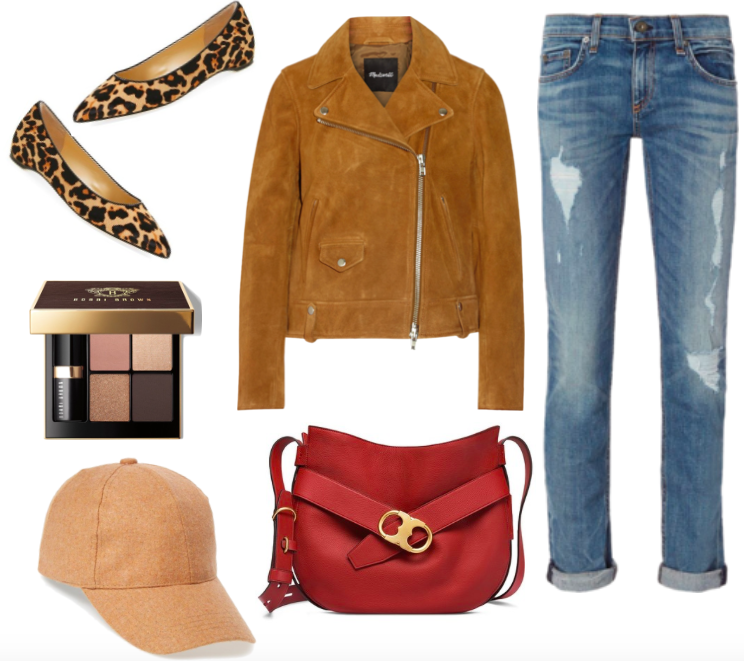 Apple reds, cozy caramels, pumpkin oranges and sage greens are some of the prettiest shades you'll find out there right now and here are some of the greatest ways to wear them daily. Shop them all via the links below and have beautiful Monday!